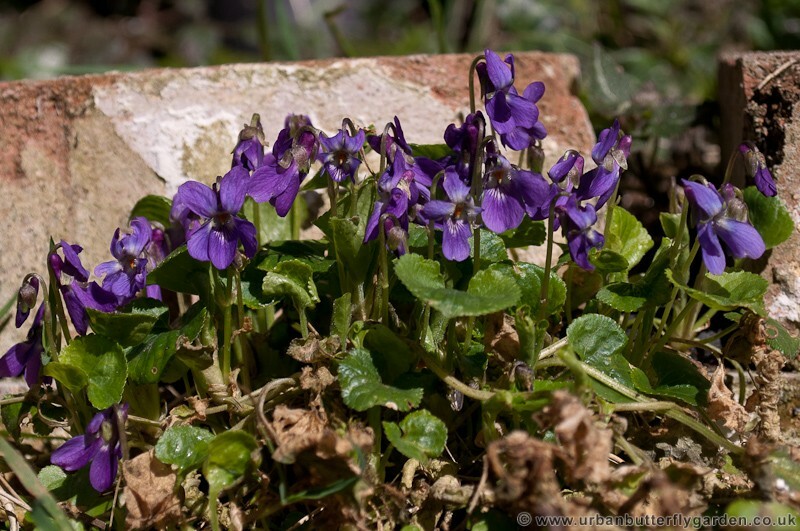 A widespread perennial Dog Violets are commonly found right across the UK and Ireland, and can appear in habitats from moors and woodland clearings to gardens, where it is sometimes classed as a weed in lawns. 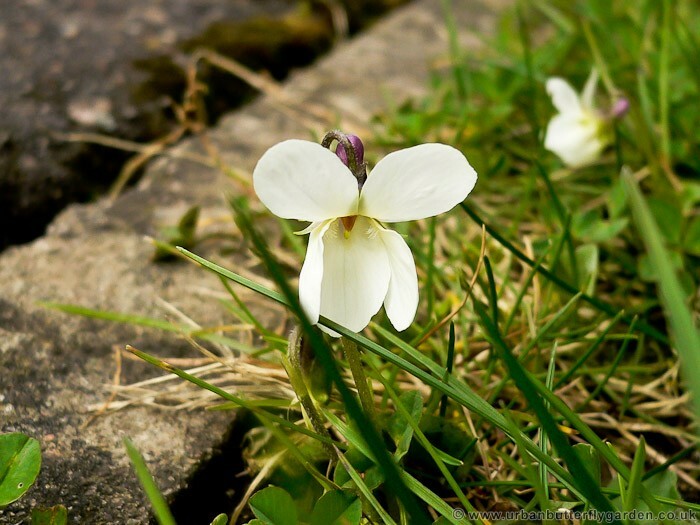 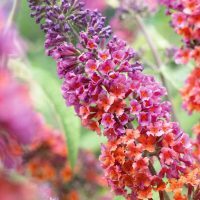 The leaves are heart shaped with blue-purple or sometimes white coloured flowers with an orange centre appearing March-May. 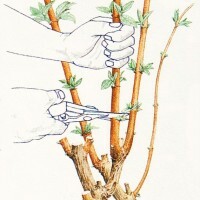 Wild violets can sometimes be mistaken for cultivated Sweet Violets (viola odarata) and palma violets which are scented. 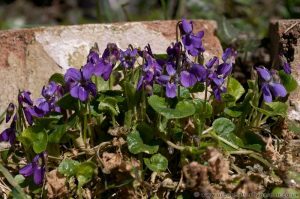 Native wild violets are an important larval food plant for some of Britains rarest Butterflies the High Brown Fritillary, Dark Green Fritillary, and Small pearl-bordered Fritillary.